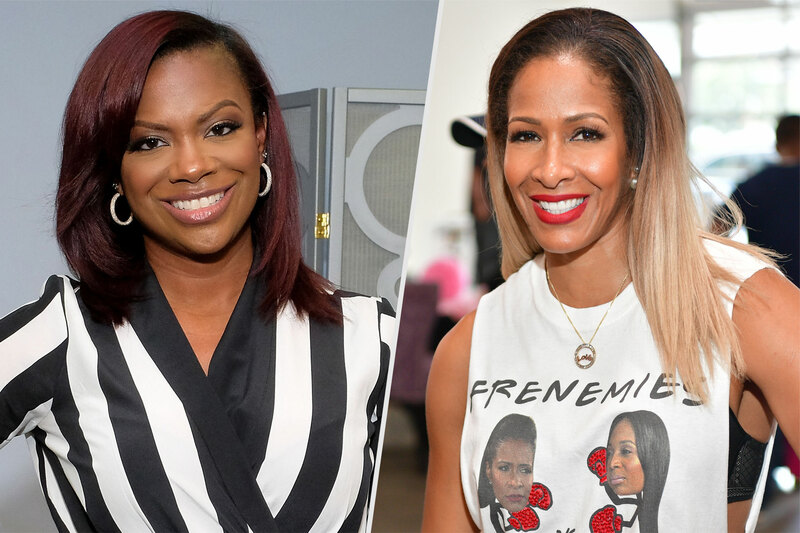 Kandi Burruss was excited to celebrate Sheree Whitfield’s birthday, and she marked the event with a beautiful photo that she shared on social media. 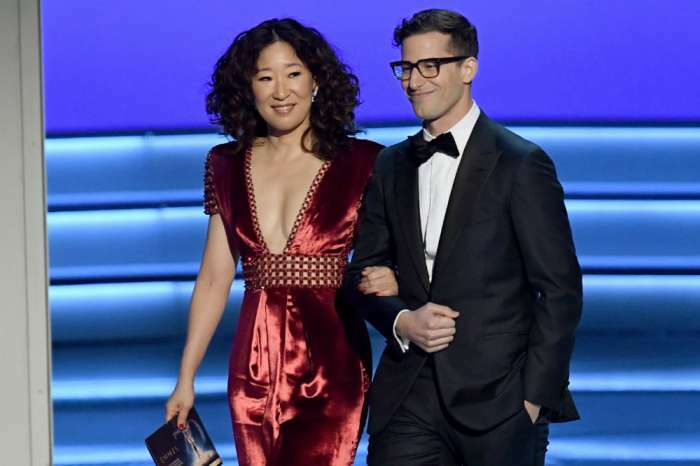 It seems that Sheree had a pajama party and we bet it was a lot of fun for the ladies. ‘I had to come celebrate with my girl @shereewhitfield for her bday!!! She said pajama party & I showed up in a sweat suit… But I’m here! I couldn’t miss it!’ Kandi captioned her photo. 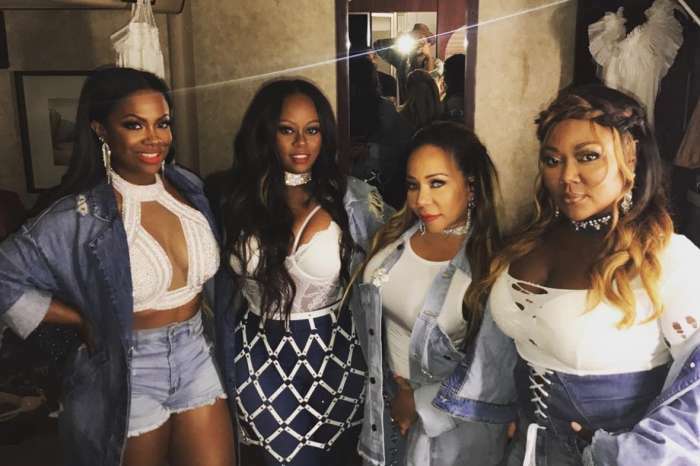 Some fans were not exactly enthusiastic to see the two ladies hanging out together, and they made sure to tell this to Kandi in the comments section. I had to come celebrate with my girl @shereewhitfield for her bday!!! She said pajama party & I showed up in a sweat suit… But I’m here! I couldn’t miss it! But some people were here for Kandi and Sheree’s friendship. Kandi celebrated Sheree’s birthday a few days ago as well, and she shared some gorgeous pics. 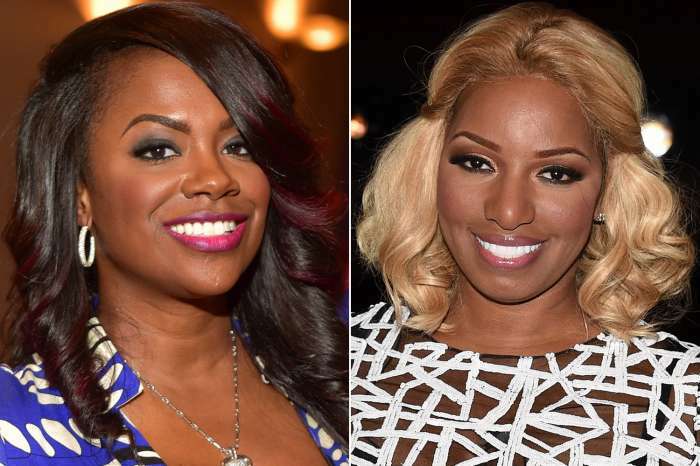 Fans were shocked back then and could not believe that Kandi was friendly to Sheree after the last RHOA reunion.